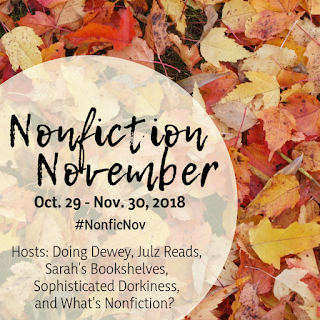 Ah, the last week of Non-fiction November for this year. 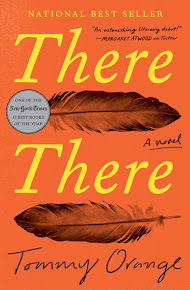 It's week 5: New to My TBR, hosted by Katie @ Doing Dewey. It’s been a month full of amazing nonfiction books! Which ones have made it onto your TBR? Be sure to link back to the original blogger who posted about that book! Oh no, I didn't pay attention to which non-fiction books came from this round of non-fiction November, so I'll just list some of the non-fiction I'd like to read in the coming year.